Mobile marketers love these barcodes , but as consumers embrace them, unscrupulous efforts grow. It’s difficult to open a magazine or a flyer, these days, without seeing QR codes in all of the adds, but just as their popularity grows, so does their attractiveness to unethical individuals who would take advantage of this opportunity to cause harm. These little black and white codes may look simple enough, but they may now pose an underlying threat. It took quite a while for consumers to start to feel the enthusiasm for QR codes that mobile marketers have felt from the start. This has meant that individuals who would seek to use them for harmful purposes have left them alone for quite some time. But as the scanning trend continues to grow, so have the hazards associated with the activity. 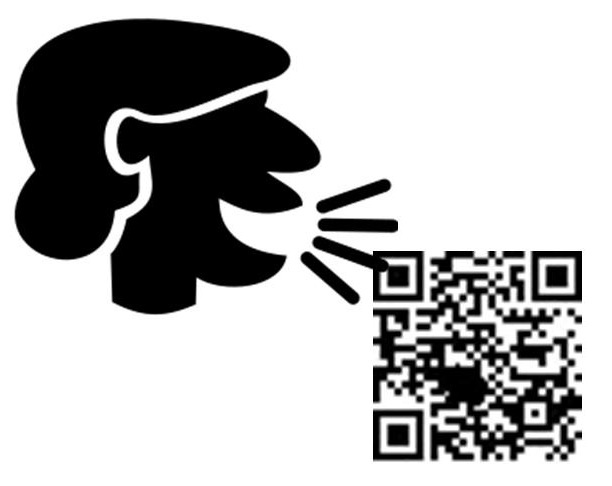 Malicious QR codes have started to pop up here and there now that the technology has become commonplace. 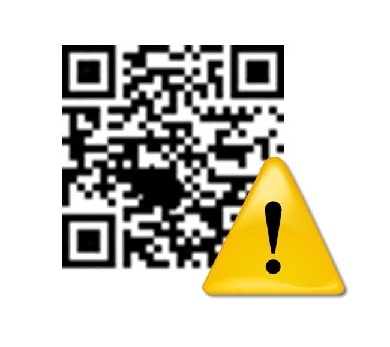 Though it is still rare for malicious QR codes to appear, they have started showing up on occasion, and their impact can be quite damaging. This is because there are far more mobile device users that have barcode scanners than there are those who have protection against the type of attack that a tainted scan could present. QR codes are meant to make it easy to redirect a device user to an app or a website to provide information, generate a download, view a video, or even to help buy a product or make a charitable donation. However, when a permissive reader app has been used, even a seemingly harmless scan could place the user’s privacy at risk. The most common strategy that is used in order to encourage malicious barcode scans is simply to place a sticker with the harmful code overtop of the legitimate square. Therefore, one of the best efforts that a device user can make to protect his or her security is simply to double check that the QR codes they scan are printed directly onto materials from companies that they trust, and aren’t printed onto a sticker. Downloading a scanner app with built in protection is also a highly recommended activity.